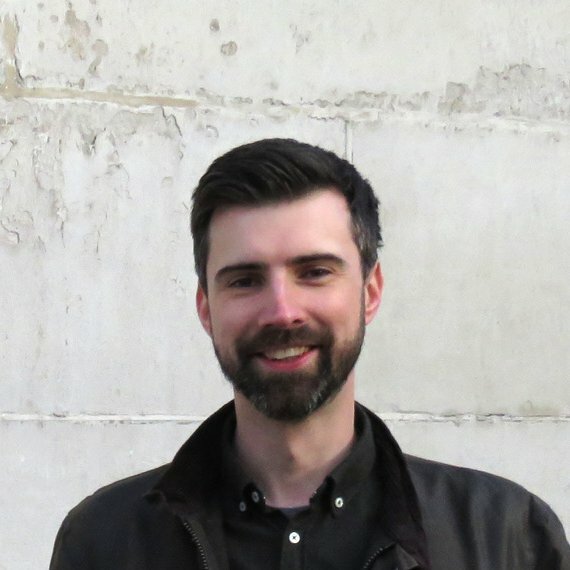 Liam is a group leader at UCL investigating the neurobiology of pain. 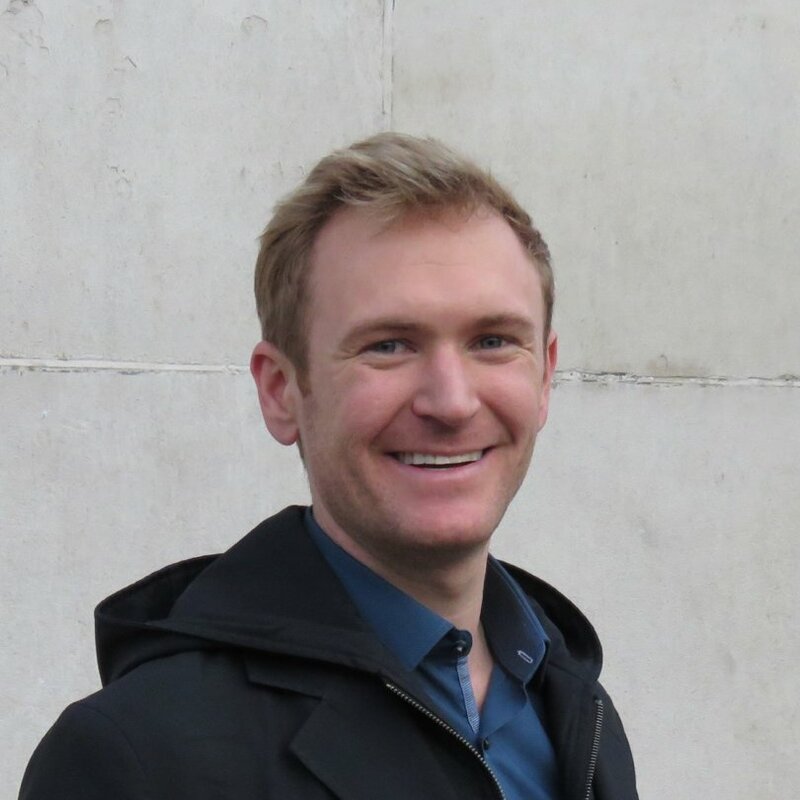 Prior to this he trained with R. Alan North FRS at the University of Manchester, and with Clifford Woolf at Harvard Medical School / Boston Children's Hospital as a Marie Curie Fellow. ​​Ara received her PhD in Neuroscience from McGill University, where she investigated the role of neuropeptides for acute nociception. 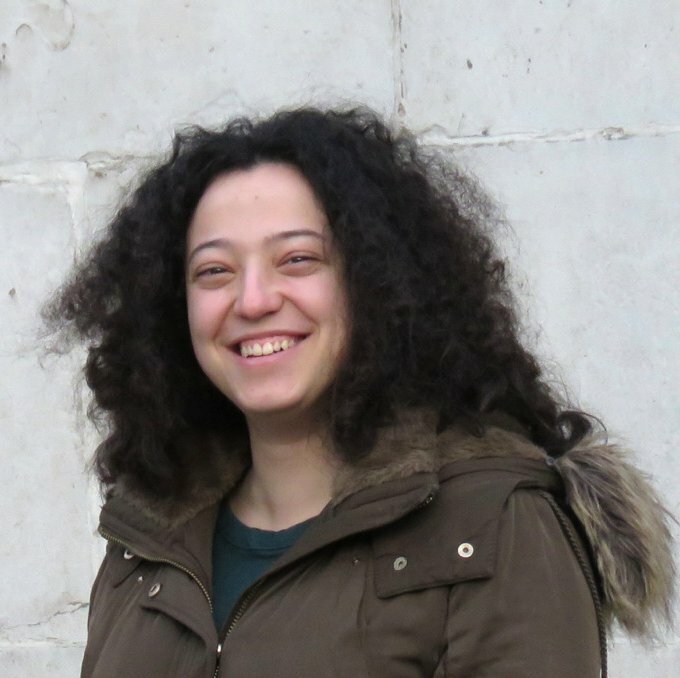 Ara joined the lab in September 2016, following a post-doc at Paris-Descartes University. Her current interest is in using optogenetics to understand how simple nocifensive reflexes are embedded within complex and adaptive behavioural responses. 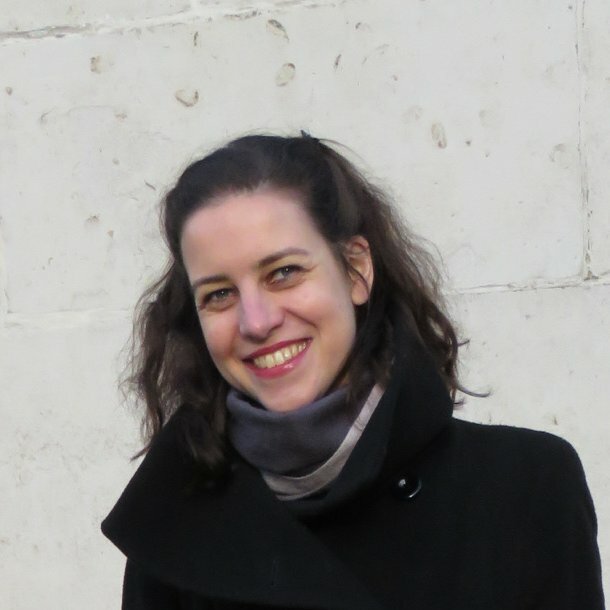 After graduating with a Neuroscience BSc from King's College London, Elisa joined the BBSRC London Interdisciplinary Doctoral programme (LIDo-DTP). For her PhD project, she is looking at the circuitry underlying nociception in zebrafish. 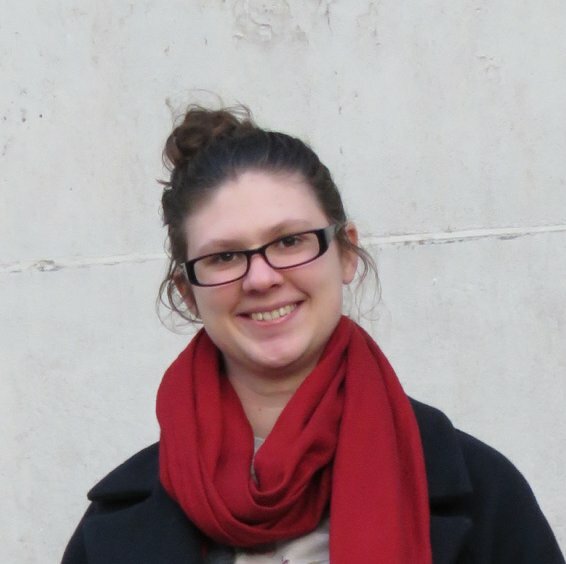 Her project stems from a collaboration between the Browne lab and the Dreosti lab.